Thanks for choosing to learn more about us! 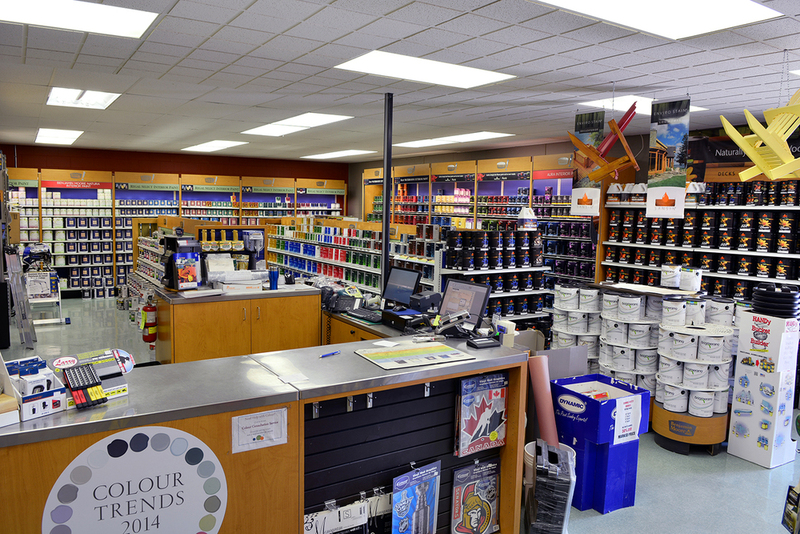 Eastside Paint & Wallpaper is locally owned and operated, and has been proudly serving Saskatoon since 1992. Come in and say hello to Ken, Kym, Barry and the team. There’s nothing we, and our highly-trained staff, can’t collectively accomplish. With over 100 years of combined paint and wallpaper knowledge between us, your projects are in skilled hands. With the opening of our second location in 2005, we have even more ways to help you perfect your home or project. 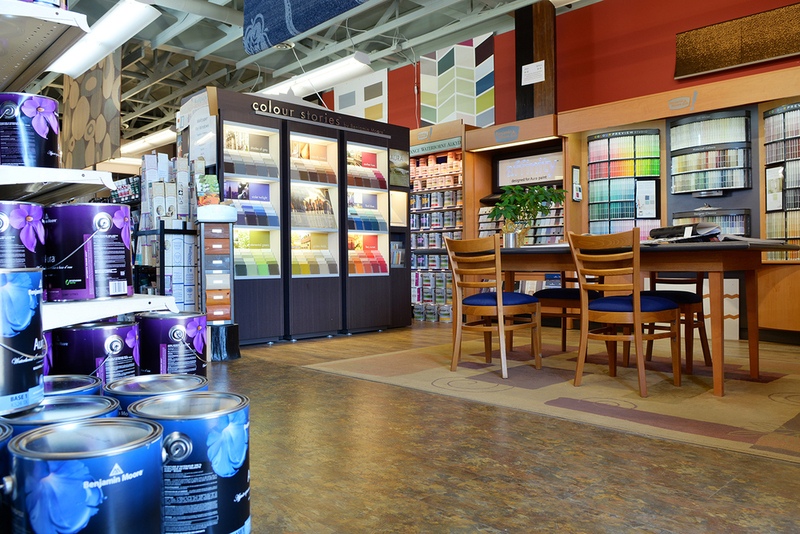 Learn more about our Certified Colour Consultants from the Services section of the website. They’re always ready to help with all your decorating needs. We pride ourselves in our personalized service. It’s been our experience that our clients are smart, inventive people who know their own projects better than anyone – that’s why it’s so important for us to listen. Be it your first attempt at home décor or your hundredth, we at Eastside Paint and Wallpaper learn about your needs, offer an objective eye, and provide quality products and customized service based on your specific situation. Together, we can make your vision come to life. Eastside Paint & Wallpaper is the best choice for your home and project décor.